The lighting industry is enough to make your head spin. Here’s a list of resources to help you understand the basics of lighting and Regency’s role in it all. 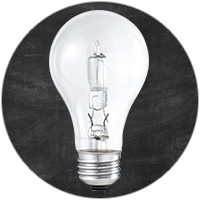 kW vs. kWh: How much energy is my lighting using? 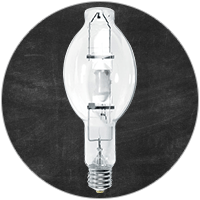 How do incandescent lamps produce artificial light? 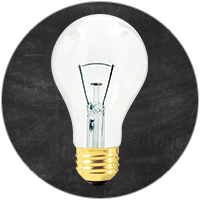 How do halogen lamps produce artificial light? 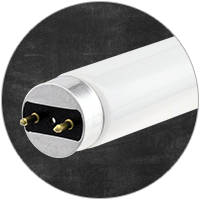 How do linear fluorescent lamps produce artificial light? 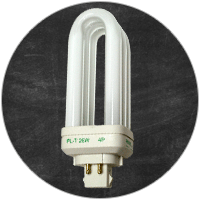 How do compact fluorescent lamps produce artificial light? How do HID lamps produce artificial light? 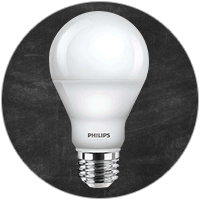 How do LED lamps produce artificial light? All employees at Regency go through a series of training classes we call the School of Lighting which is part of Regency Lighting University. This page pulls together resources from our blog, exercises to reinforce classroom training, and other helpful tips. 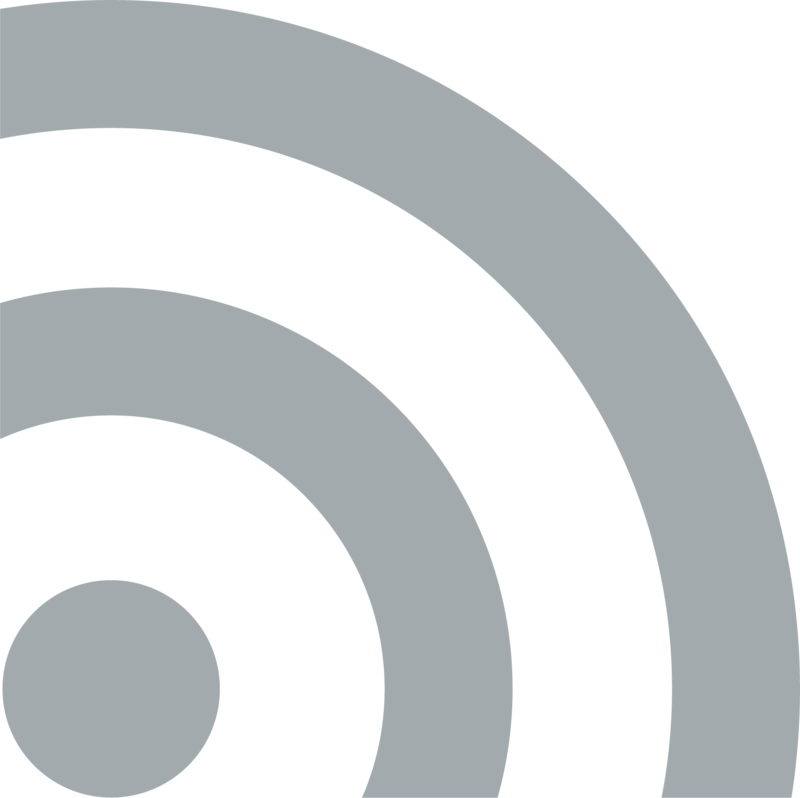 If you’re interested in purchasing product from us or if you’re interested in learning more about employment at Regency, you can reach out to us here.